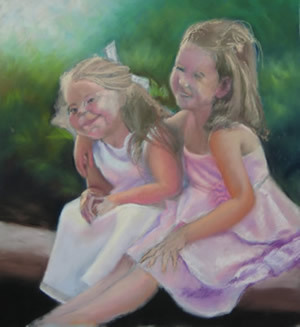 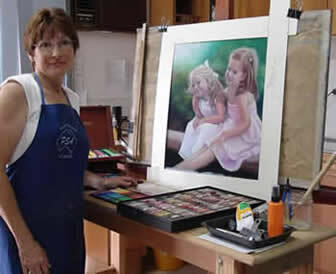 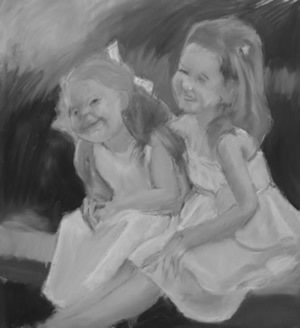 Photo to Painting - "Best Friends"
This pastel portraiture was a prize winner. 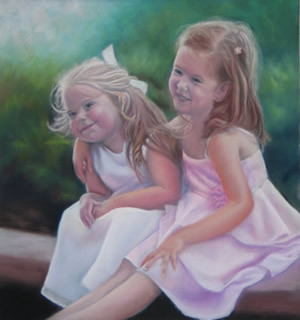 It was also published in the "Australian Artist Magazine". 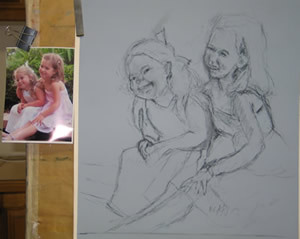 Below will show the steps in it's creation and the photo I worked from in creating it. 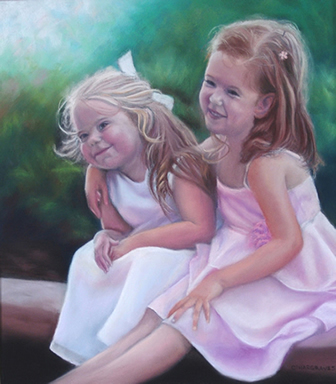 Pastel was the preferred medium for this artwork as it has a lovely soft impressionistic feel for this sentimental portrait.